You are correct. Mortgage fraud is wrong, and it is growing. It is definitely illegal. Unscrupulous people connected to real estate and even consumers are capable of it. Reader Question: I am pretty sure my neighbor has committed mortgage fraud. She is a Realtor with a company in my state. She recently changed the title of her house from her and her mom’s name to only her mom. Then about two months after, did a short sale on the house, which she sold in five days to her boyfriend way under market price (almost 50K less)! This all took place in a four-month window. Monty’s Answer: Hello MN, thanks for your question. You are correct. Mortgage fraud is wrong, and it is growing. It is definitely illegal. Unscrupulous people connected to real estate and even consumers are capable of it. 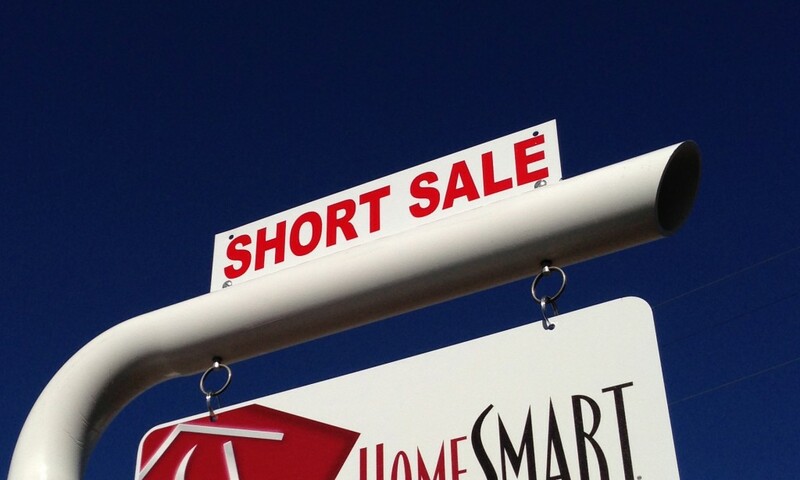 There are a number of ways to commit mortgage fraud and misrepresentations in a short sale are one of them. An affidavit is required in a short sale where the participants sign a document declaring they have no relationships or conflicts in the transaction. If it turns out to be true, it is also correct that your neighbor is stealing from all of us. Freddie Mac and Fannie Mae are largely government owned. Compromised home mortgages they are involved with cost taxpayers money. This is one of the reasons there is pressure in some factions in Congress to collapse or reduce the size of these agencies. This is a serious crime. The penalties are severe according the Mortgage Fraud blog. Your neighbor’s offenses are particularly egregious. She is in a stronger position to repeat this practice over and over. Her continuing contact with desperate homeowners who may do, well, almost anything to get out from under a bad deal makes her a live “land grenade”. Actually, she may be prospecting for new accomplices if she is telling acquaintances. There are a variety of resources to report this situation to authorities. The FBI would be particularly interested in learning about this. Here is a link to the FBI web site. On the navigation bar toward the top of the page, under the FBI logo, is a “Contact Us” button. It lands on a form you can fill out online. Viewing this site, one may wonder if mortgage fraud is overtaxing their resources. It could also be reported to the closest FBI field office. Here is a link to a site that features additional links to agencies in your state where it can be reported, including the FBI field offices. There are other parties that would be particularly interested in knowing of this incident. The Attorney General in your state, HUD and your local television investigative reporter are all candidates. Sometimes, a roving news reporter can bring action that otherwise may get pigeonholed among a pile of tips. I hope this information is helpful, MN. Ask me other questions. Good luck to you in your efforts. I commend you for it.